This condition is an inherited multisystem disease so far described only in 3 female members of an extended consanguineous Saudi family. Restricted joint movements may be noted in early infancy, usually in hips, knees, elbows and fingers. Parents may describe this as "tight joints". Pain in the hips and restricted leg movements results from lack of normal circulation in the hip joint (Perthes disease) and degeneration of the joint follows. The middle finger and thumb often have severe contractures that limit their use. The upper intestine may have strictures that obstruct the passage of food leading to recurrent vomiting (pyloric stenosis). There are heart valve defects along with failure of closure of the openings in the heart partitions (septal defects). Bronchial asthma is often present. Blood flow to the lungs may be restricted. Looking up is limited (upward gaze palsy). 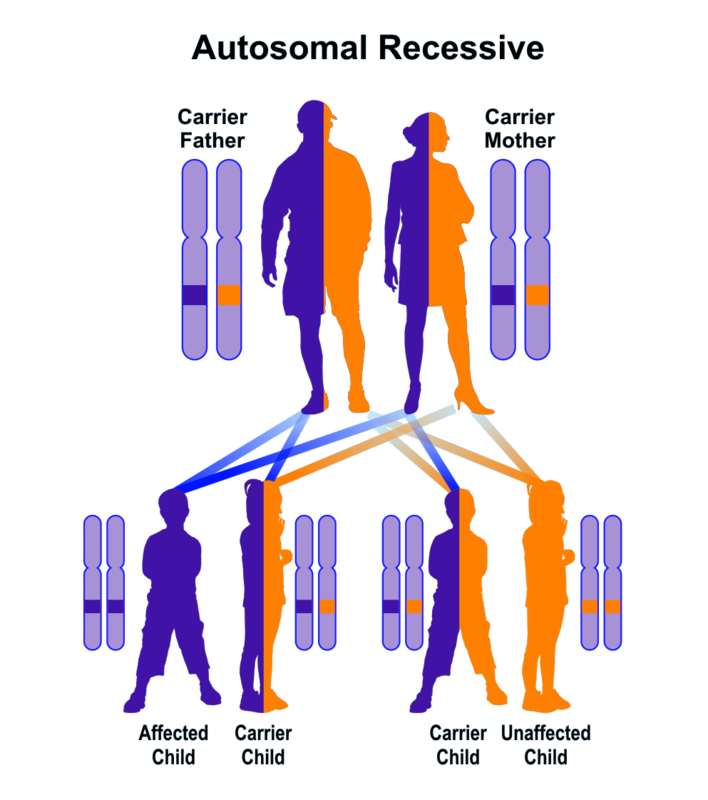 A change in a gene (mutation) is associated with this autosomal recessive disorder, and it must be present in both members of the pair. The parents who carry the change in only one member of the pair are clinically normal but there is a 25% risk to each of their children to inherit this condition. There is no treatment for the overall condition. However, surgery can release the traction causing the restricted motion and this is especially helpful in the digits of the hands. There is no apparent effect on longevity. Pediatricians, physical therapists, cardiologists, pulmonologists, and orthopedists are likely to collaborate on the diagnosis and care of these patients.